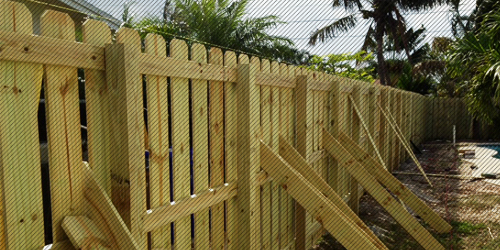 Power Fence provides residents in all cities in Broward County, FL with licensed and insured fencing repair services. From fencing section repair to malfunctioning gate repair, no job is too small. We guarantee satisfaction with our repairs, and ensure that all materials are installed and working as intended before leaving your jobsite.